Durham-based Scion Innovation has reached a development deal with InvitroCue that will expand the utility of SciKon’s SciFlow 1000 System into the infectious disease space. Durham-based SciKon Innovation delivers to researchers and drug developers a technology that mimics human biology and provides an indication of how a new drug or therapy will behave in humans. This is important because it would allow early stage biotech and pharmaceutical companies to test how their experimental treatment will react in humans, without having to test it in a human or animal. The company has raised the majority of a $750,000 seed round and now has reached a development deal with InvitroCue, a Singapore-based in-vitro cell-based assay services company. 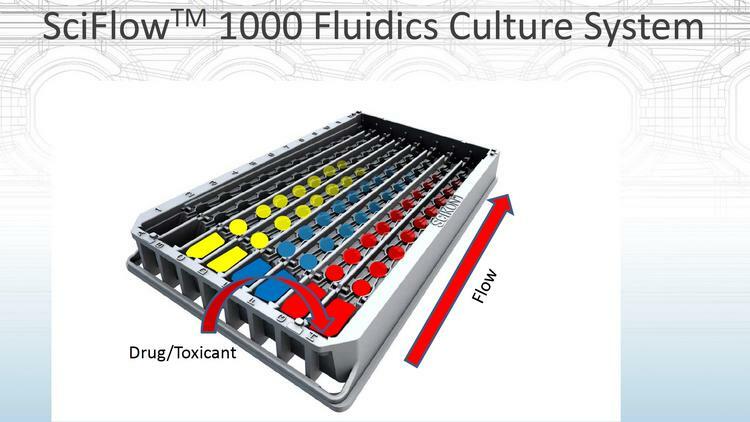 InvitroCue will expand the utility of SciKon’s SciFlow 1000 System by developing infectious disease assays for the platform. The agreement expands SciKon’s product offering outside the initial target markets of toxicology, drug metabolism and oncology and into the infectious disease space. SciKon has grown from two full-time employees and one contractor in mid-2015 to five full-time staff and two contract employees. It will look to hire two more positions this year.